Hi! I’m Lauren but I often go by L. I was born and raised in the midwest but have lived now in 4 different states (currently in the Kansas City area). I started my teaching career in 2011 and spent 7 years teaching Culinary Arts to some amazing high school students. 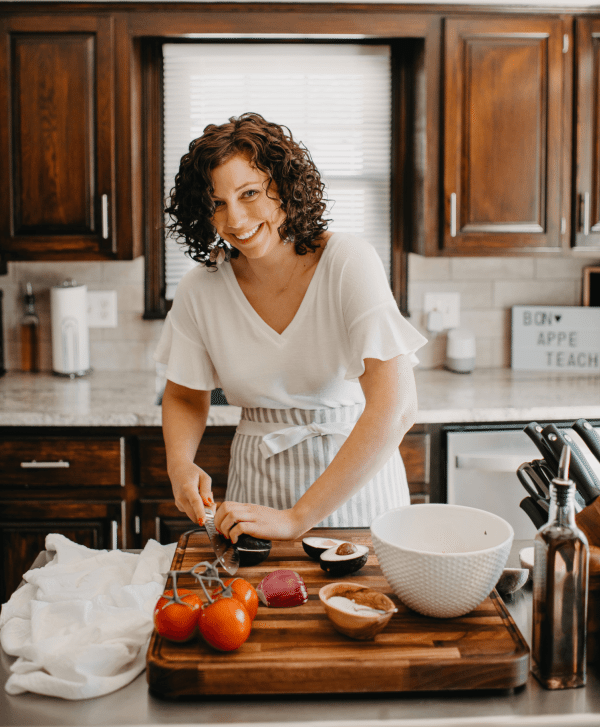 Though I absolutely love being in the classroom, I truly discovered a passion for both recipe development and food photography and wanted to share my low carb life with a larger audience. So, today I have a virtual classroom of sorts (welcome)! This is space and place I truly love and call my own. 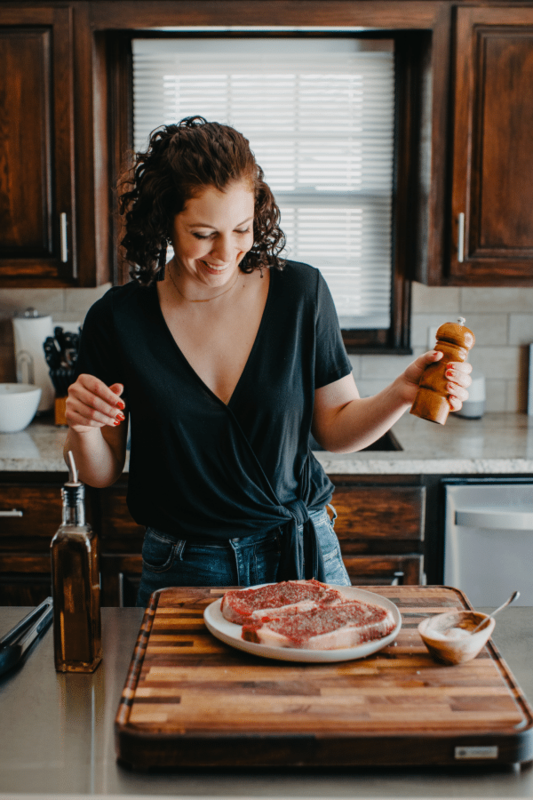 You will find many recipes that yes, are lower carb and keto friendly, paleo, and whole 30 approved to. However, my approach is to just make REAL food for REAL people who like to cook as much as I do. If you are here to find something great to eat, you won’t be disappointed. But, I also hope you can learn a little something too. Thanks for being here! Want to see more of what’s going on daily in the Bon Appeteach kitchen?